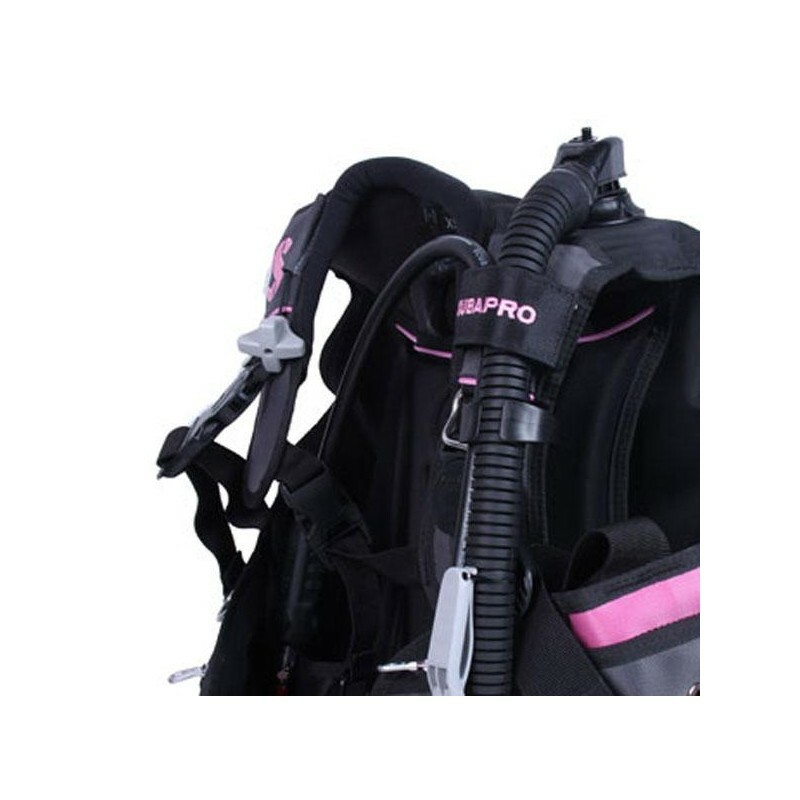 SCUBAPRO is pleased to introduce the Bella bouyancy compensator, specifically designed and meticulously tailored for the female diver. 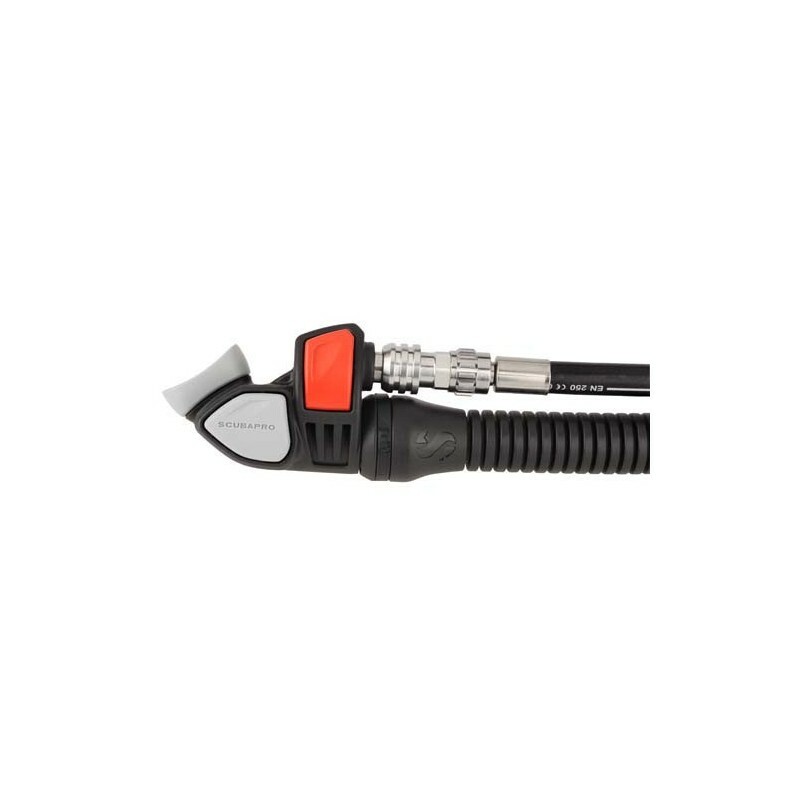 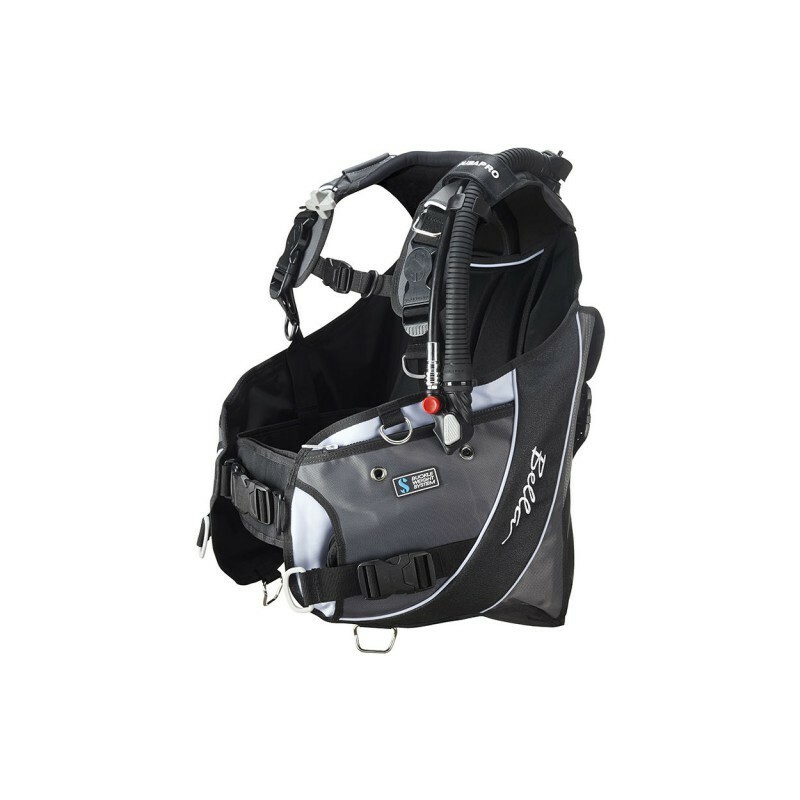 The new front-adjustable Bella incorporates and exciting array of renown SCUBAPRO features, including a brand new and SCUBAPRO-exclusive wraparound air bladder, which retains its cradle-like shape even when fully inflated. 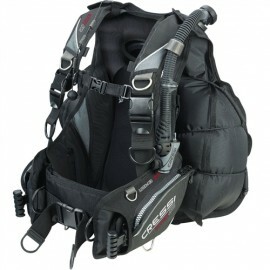 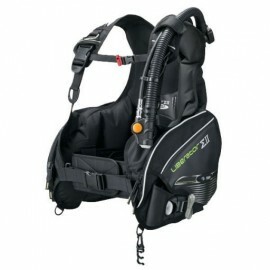 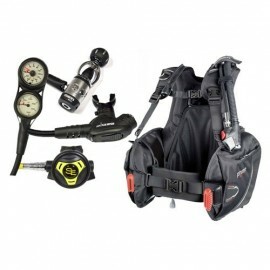 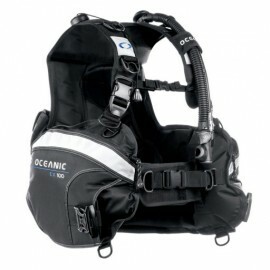 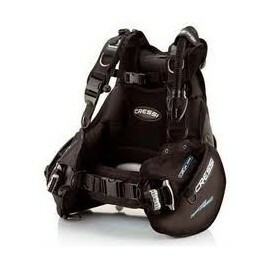 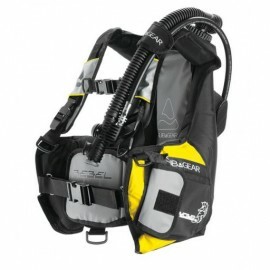 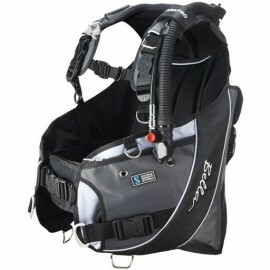 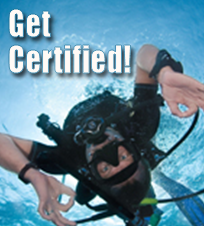 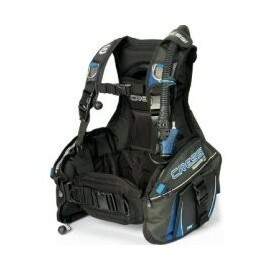 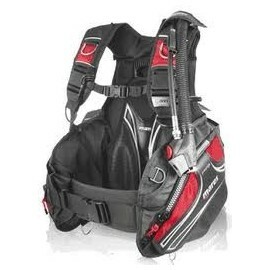 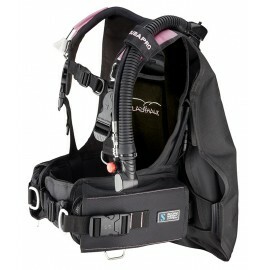 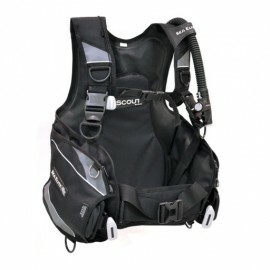 Bella was specifically designed and meticulously tailored by SCUBAPRO for female divers. 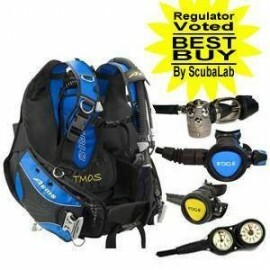 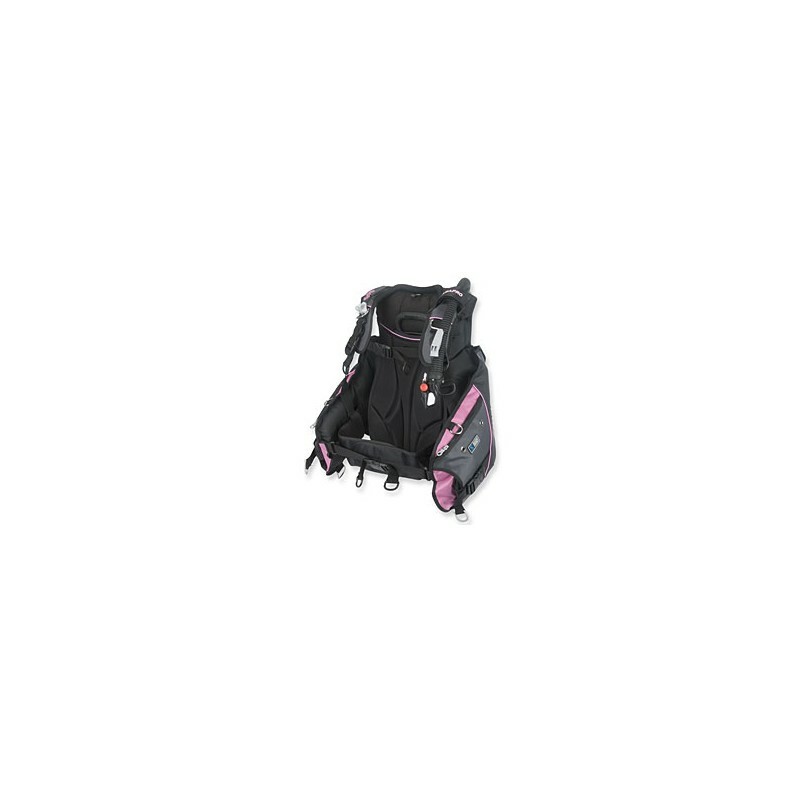 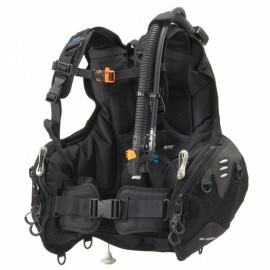 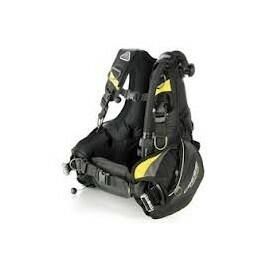 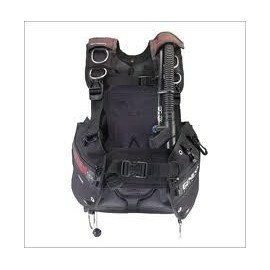 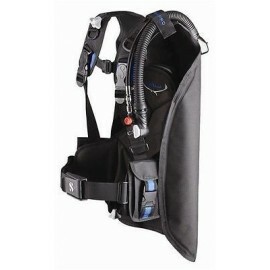 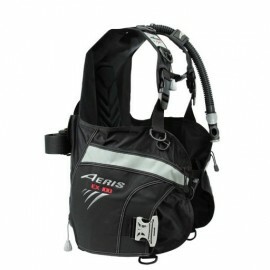 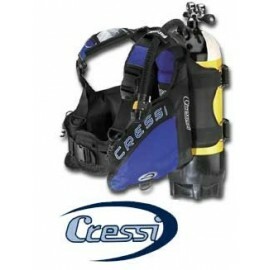 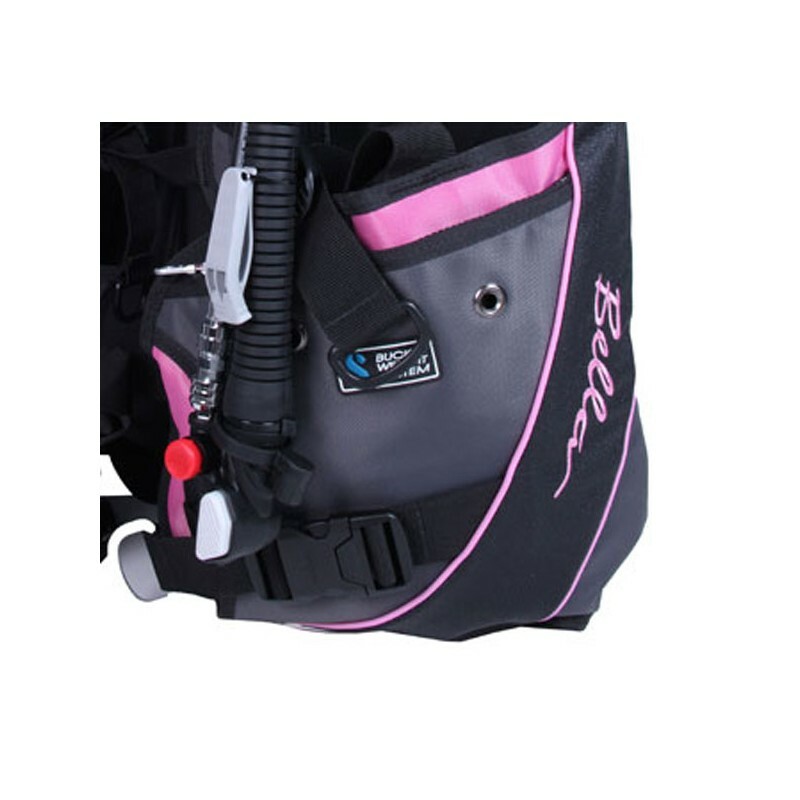 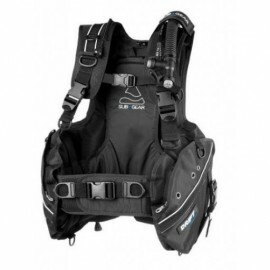 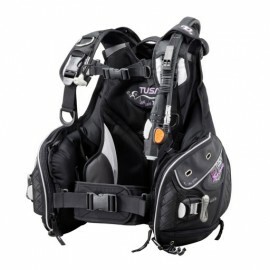 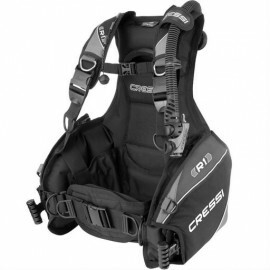 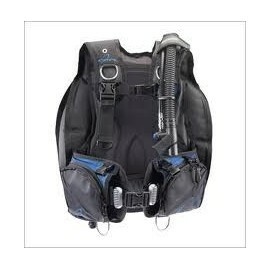 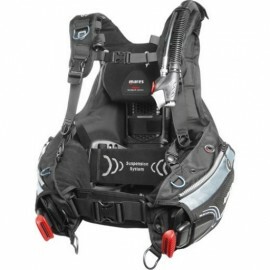 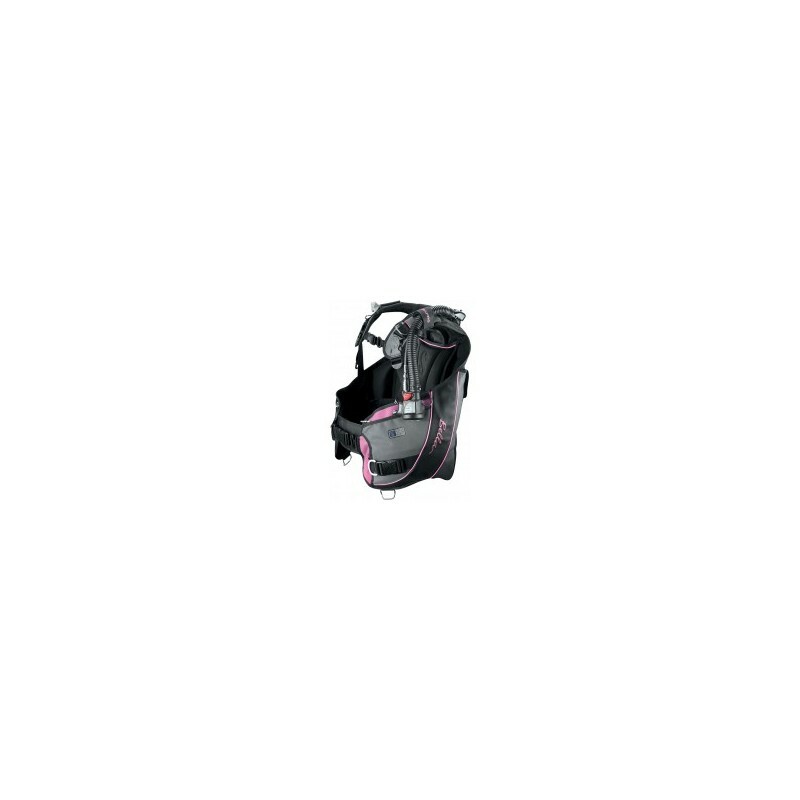 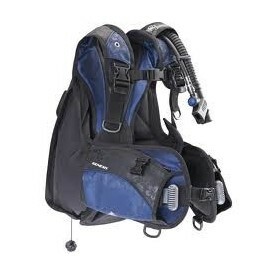 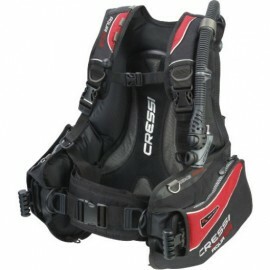 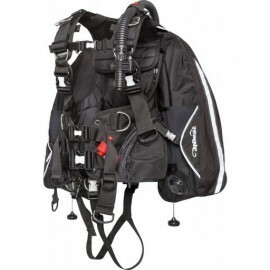 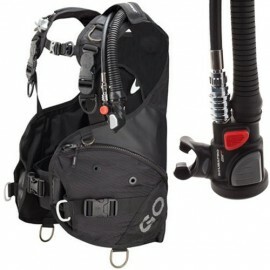 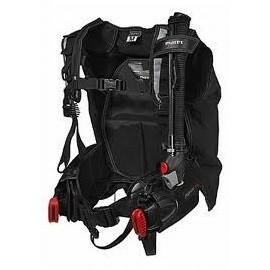 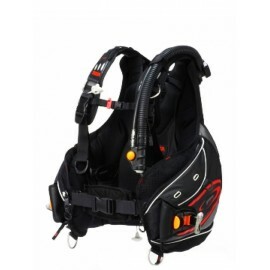 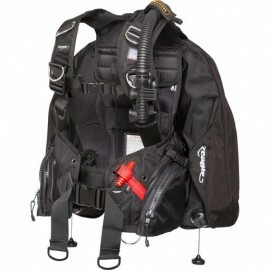 This front-adjustable BC incorporates an exciting array of renowned SCUBAPRO features, including a SCUBAPRO-exclusive wrap-around bladder, which retains its cradle-like shape even when fully inflated, meaning it hugs the body comfortably in all situations.